Last April I installed the steering attenuator -- now called The Griffin -- by Steer Smarts. At the time I posted a review. 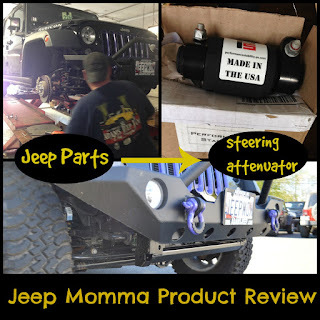 I also reviewed the product on the Jeep Talk Show podcast on Episode 176.
road feedback attributed to the stock JK(U) steering system -- jittery steering wheel. 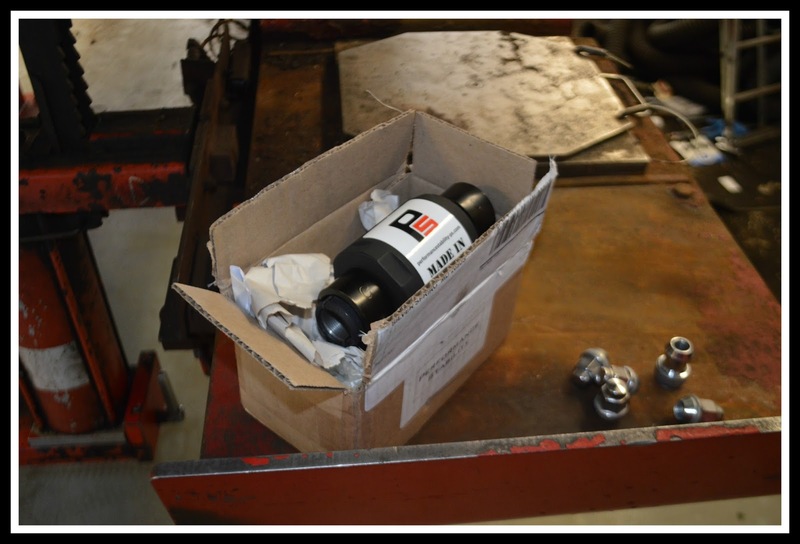 It is a highly engineered direct swap-out for your drag link adjusting sleeve. 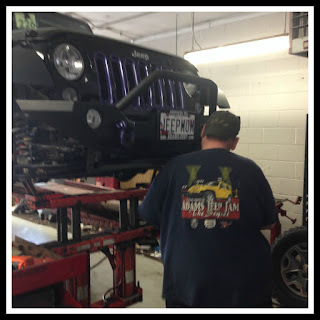 It is intended to make the Jeep safer while improve your driving experience. In April 2015 I reported the Griffin lived up to the company claims. My Jeep driving experience on the interstate was so much more relaxing. "It wasn't until about half way back down the busy I-95 trek home did I realize I was cruising along at over 75 mph with one hand on the steering wheel. I was lost in my thoughts of what I needed to get done that day. I hadn't even once had to stretch my hands out because they had been in a white knuckle grip on my steering wheel. I was even able to change lanes, and pass the slower cars instead of being the slower one in the far right lane the whole trip." My drive in the Jeep is so much more relaxing I forget the Griffin is even there (but isn't that the point). 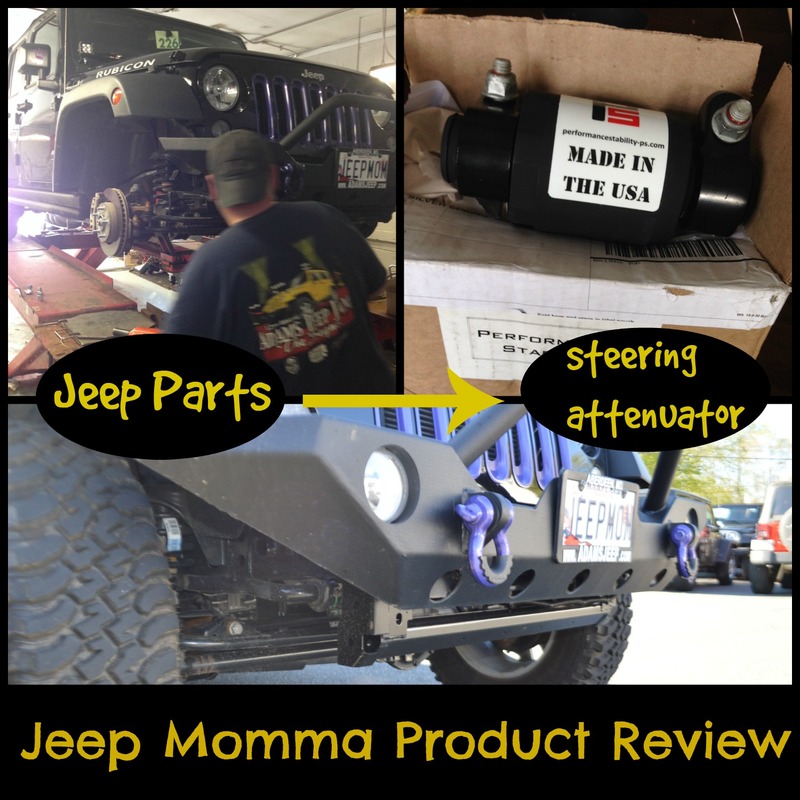 A fellow Jeeper asked me what my thoughts were about the product now that it's almost been a year since I had it installed on my Jeep. I will say, I feel the same way. It has held up fantastic. I have had no issues (knock on wood). My off-roading experience has not changed either. I would give this product 10 out of 10 stars!